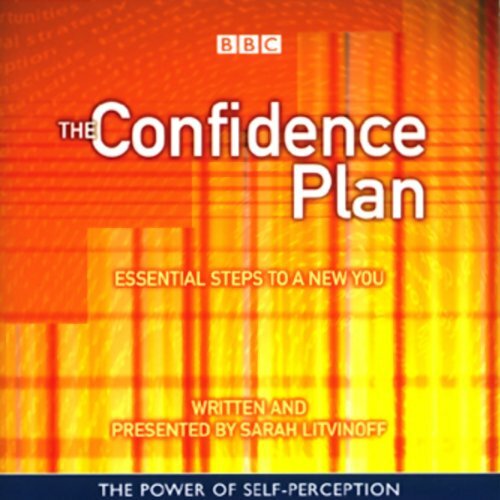 Showing results by narrator "Sarah Litvinoff"
Confidence is a much sought after, but often elusive, quality. Most of us are confident in some aspects of our lives, and in these areas we generally take it for granted, but when we feel self doubt we start to question ourselves. In concise steps this audiobook offers the complete guide to enjoying a confident life through easy to-use techniques and the most up-to-date strategies.